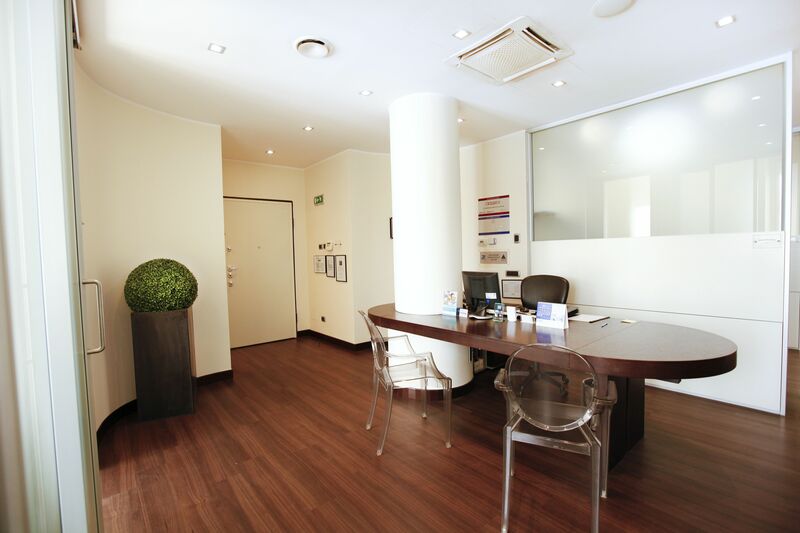 The facility, accredited at Regione Lombardia, was founded in 2004, the natural evolution of a professional practice founded 30 years ago in 1984. 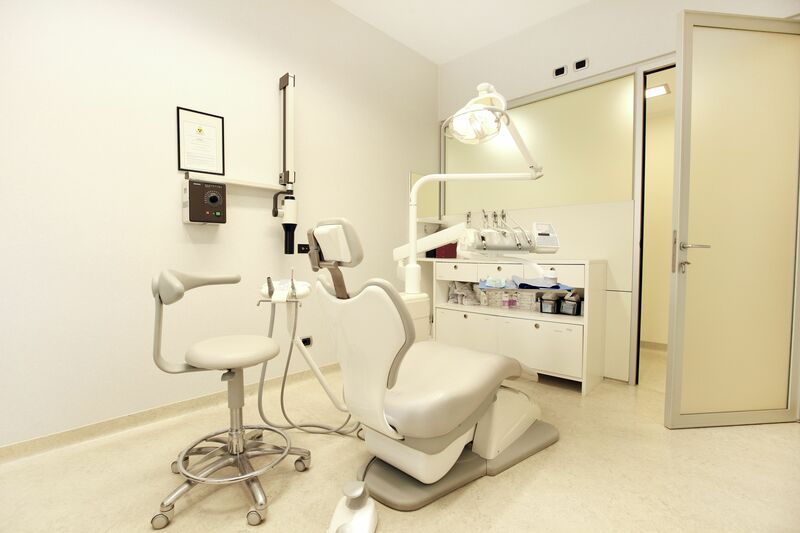 The clinical facility includes a section with an operating room with equipment dedicated to oral surgery and advanced monitoring system for patients undergoing conscious sedation practiced by physicians specializing in anesthesiology and resuscitation. 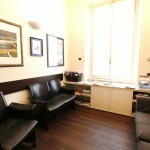 The staff is carefully selected and is involved in continuous education programs. 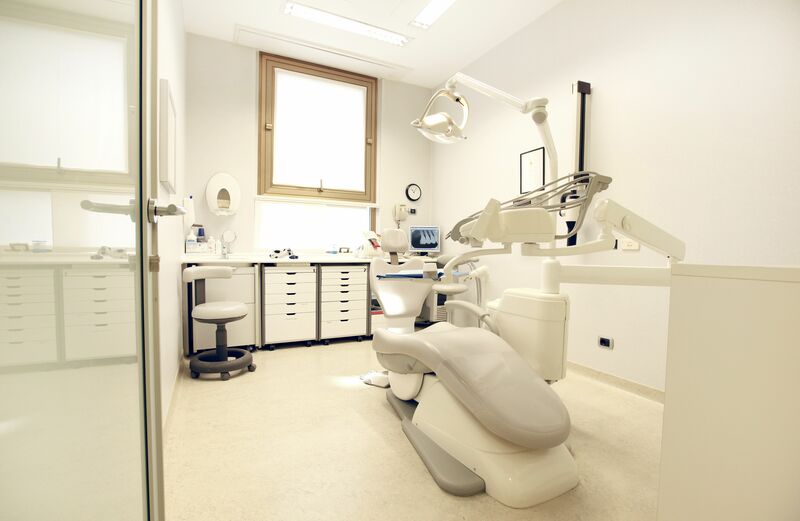 All procedures are described in official documents so that all operators can standardize knowledge and operating procedures in order to avoid errors and prevent potential risks to the patient. 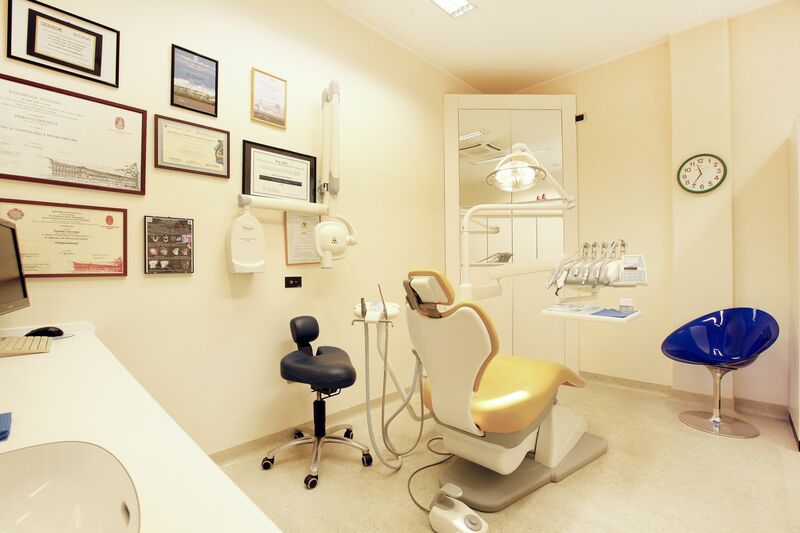 The dental and nursing staff refers to guidelines and national and international protocols with proven scientific evidence.. 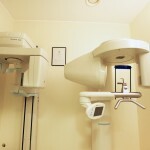 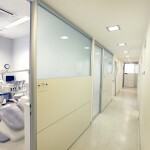 The Dental Clinic is interested in continually improve the efficiency and effectiveness of care. 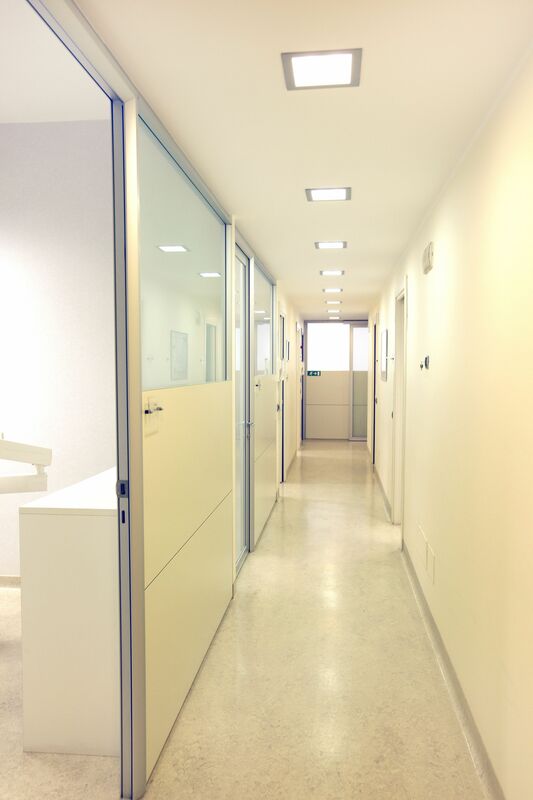 We have detection systems, assessment and collection of user satisfaction about the assistance, as well as providing the opportunity to voice any complaints or suggestions for improvement. 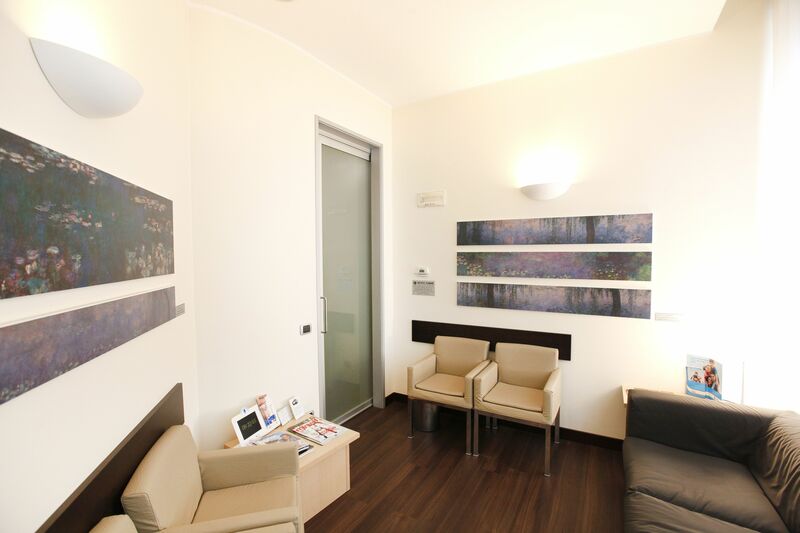 Our waiting rooms are comfortable and nicely lit. 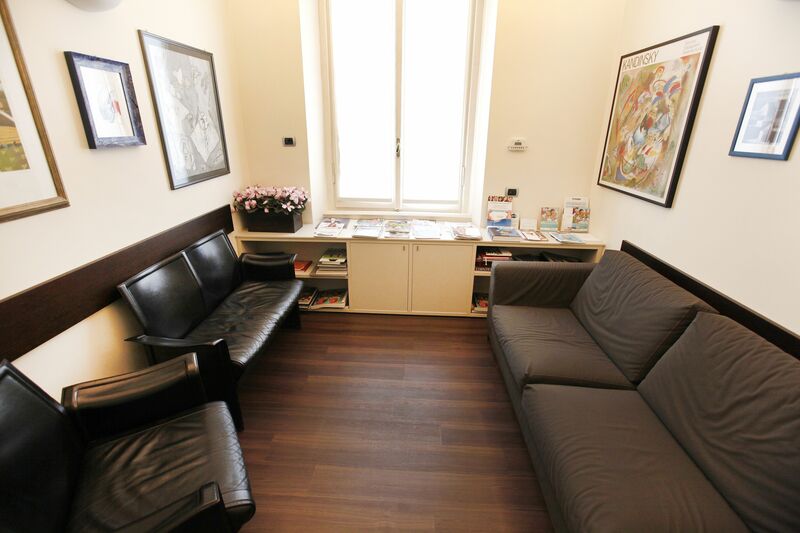 You wait your turn flipping through a magazine or reading one of the books available. 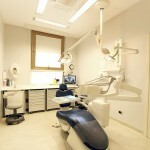 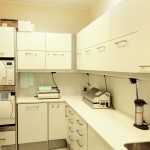 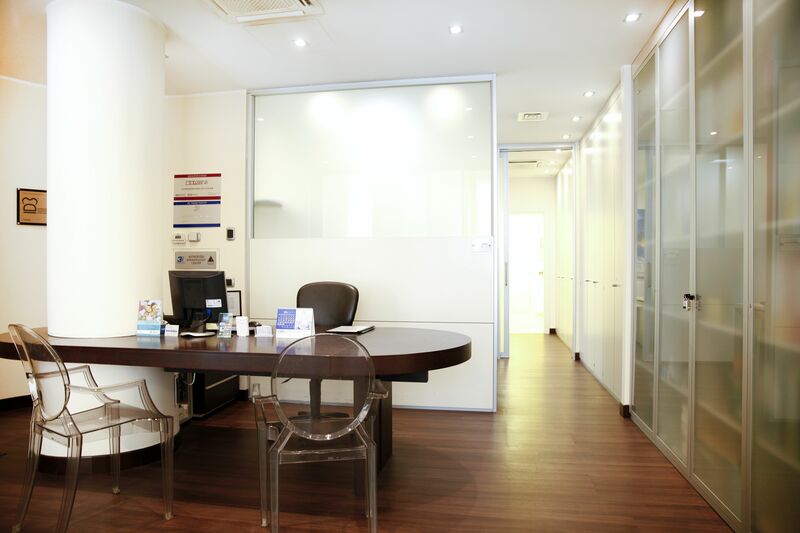 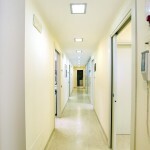 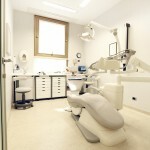 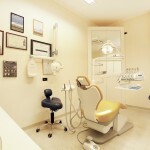 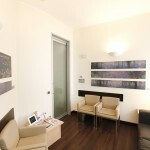 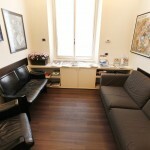 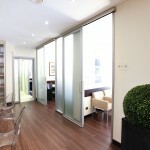 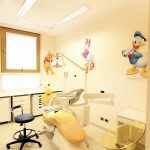 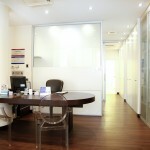 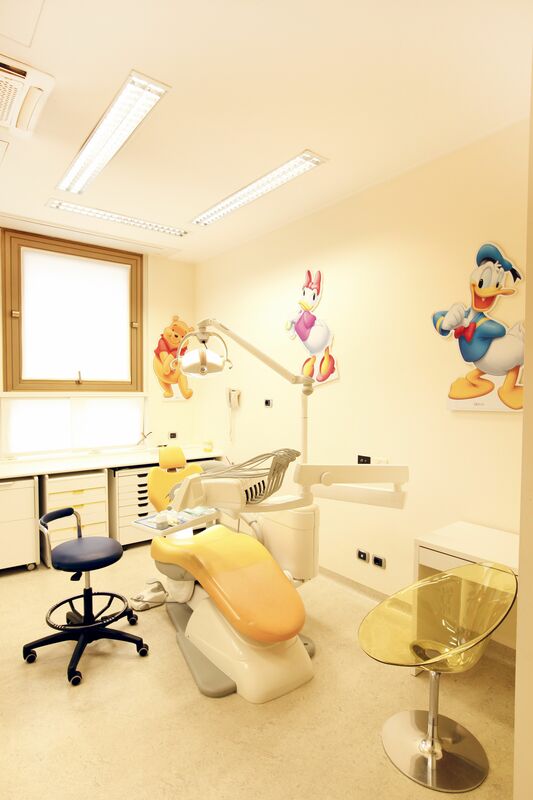 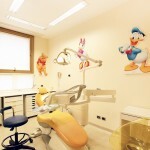 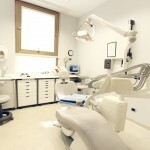 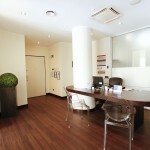 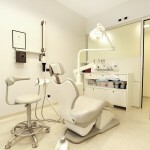 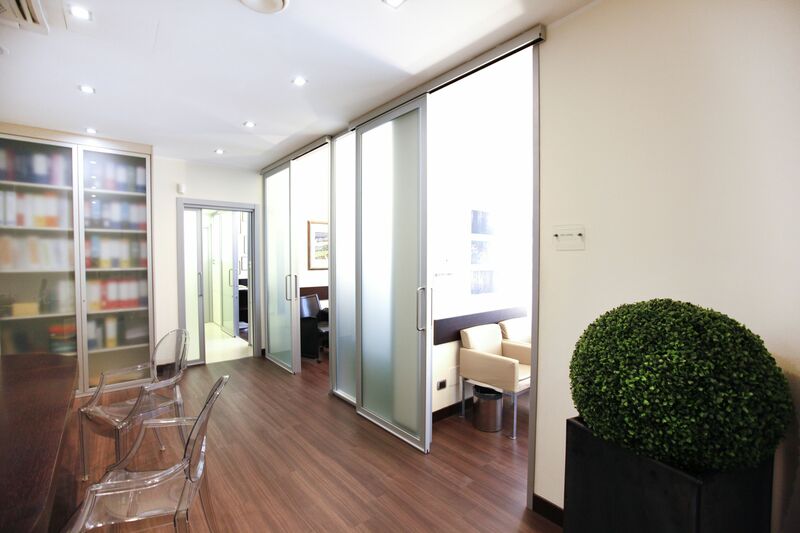 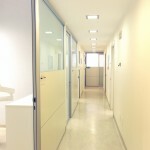 The examination rooms are grouped by type and destination of use: orthodontics, pediatric dentistry, endodontics, etc.. 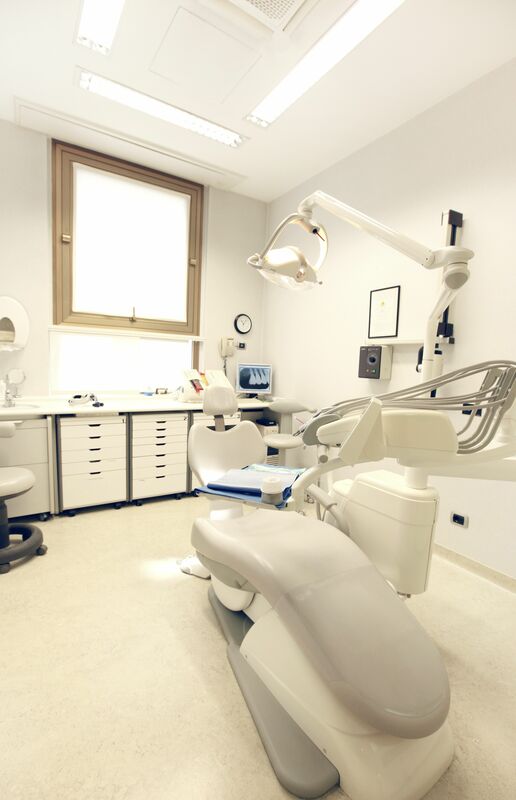 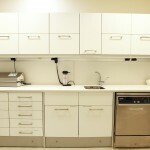 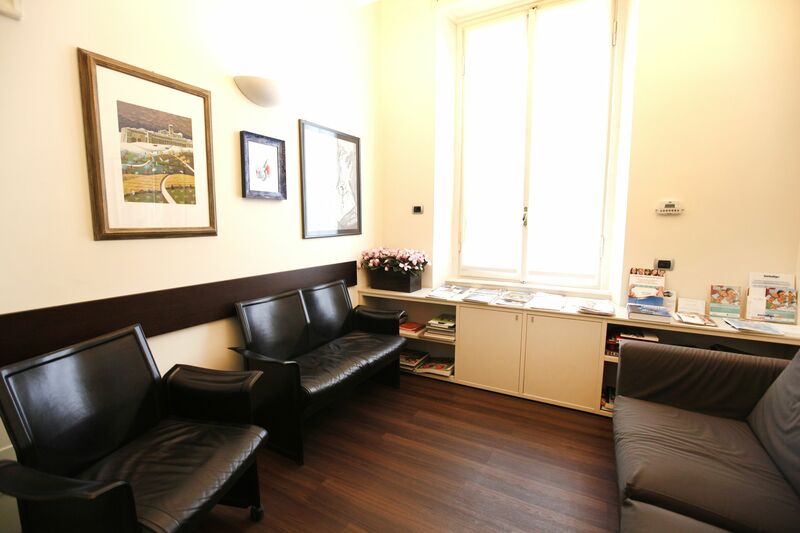 The rooms are equipped with all the necessary tools for the type of treatment that requires the patient. 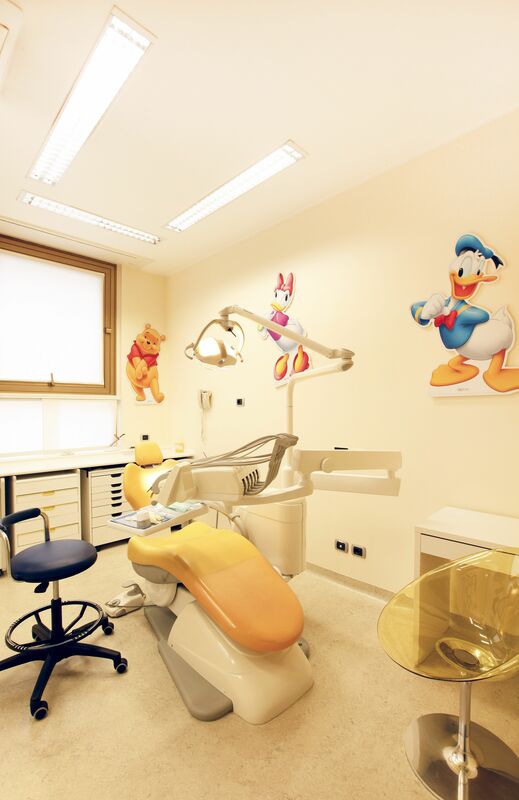 There is a room exclusively dedicated to dental surgery. 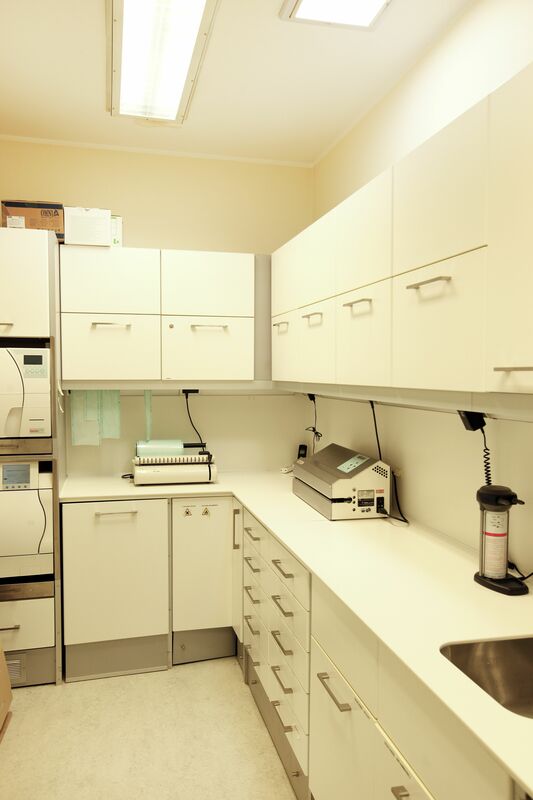 For the maintenance and care of instruments there is a separate sterilization room equipped with an autoclave for safe sterilization at high temperatures. 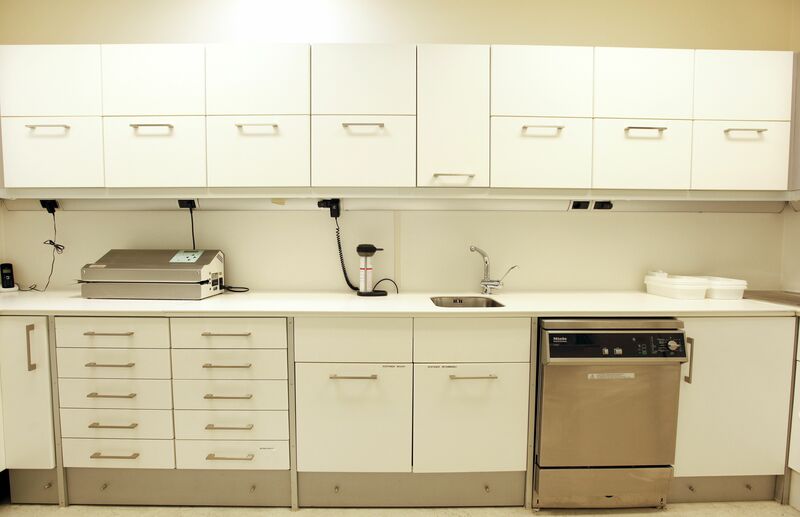 The use of the autoclave includes a scrupulous hygiene procedure to which all staff has been trained. 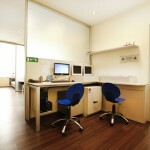 The administration also has his own room to maintain separate administrative practices of th medical activity. 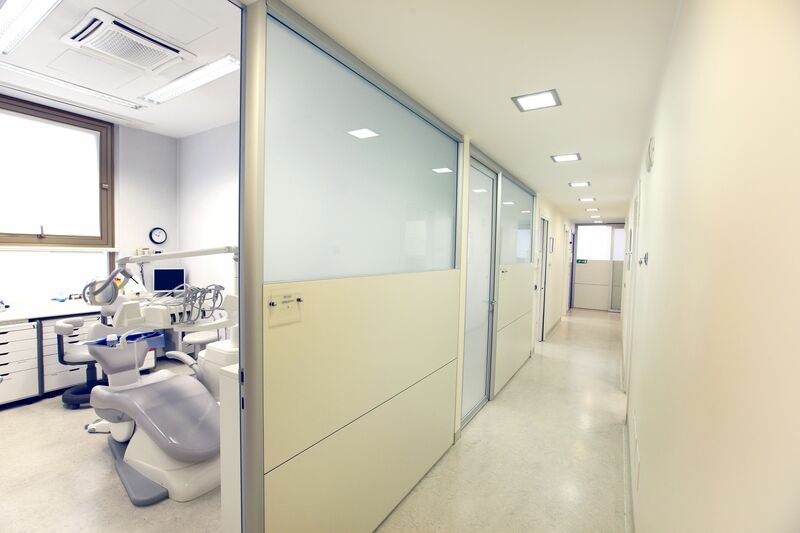 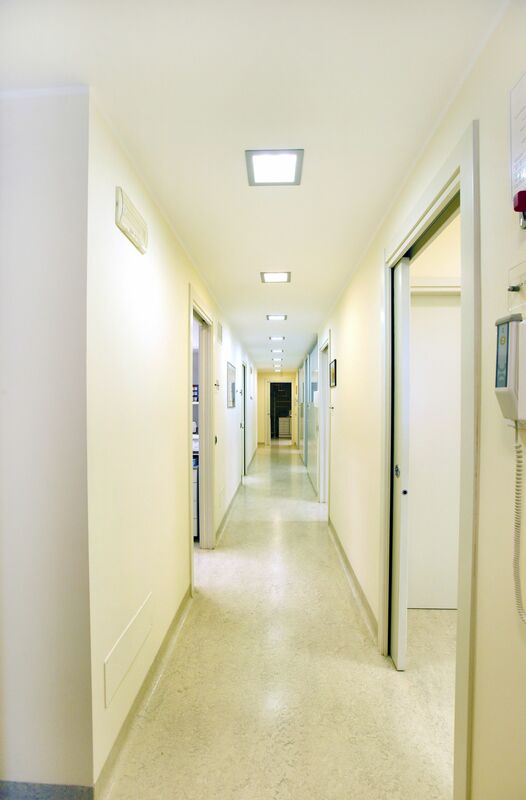 All areas are physically separated from each other to maintain a high level of hygiene and cleanliness in accordance with the patient’s treatment. 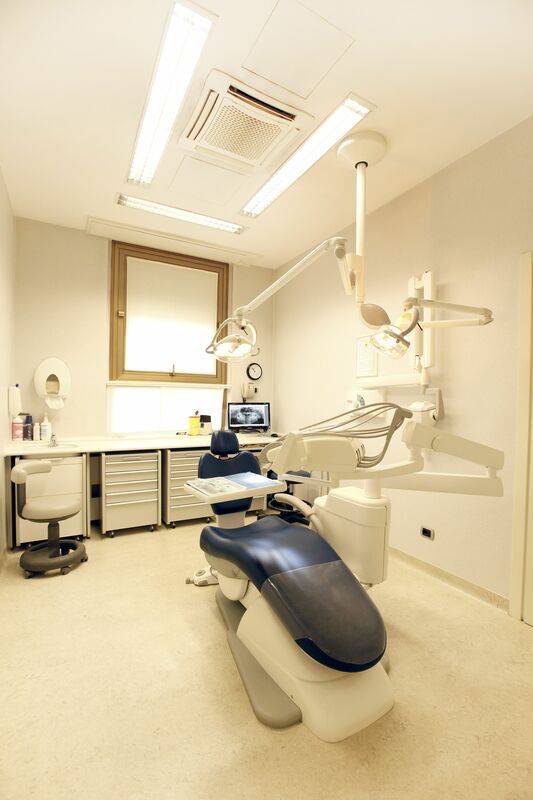 We have equipment for OPT and CT. For the TC device is a Sirona Galileos Cone Beam, one of the best on the market. 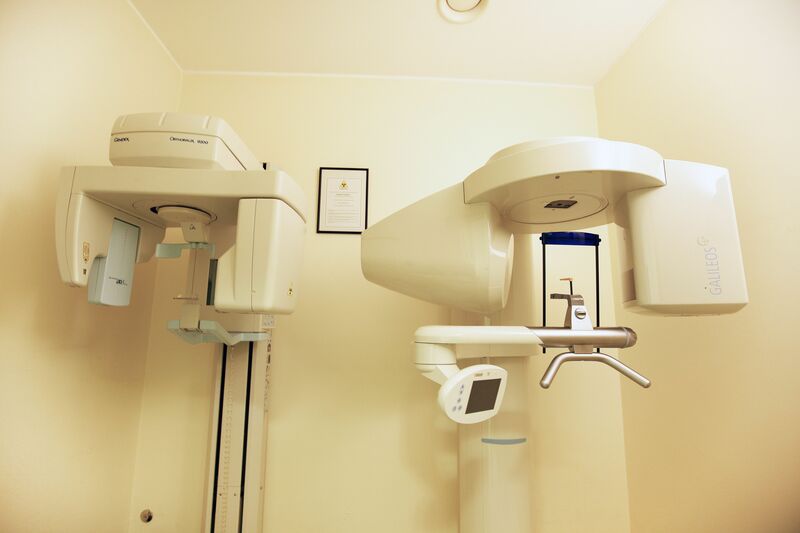 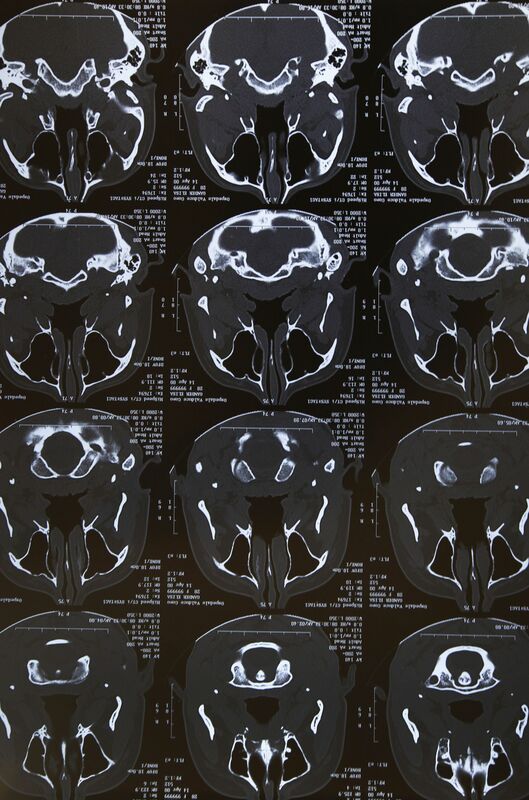 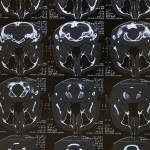 With a ray dose lower than conventional cone beam, produces very high quality images. 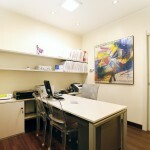 This allows the surgeon, both with traditional surgery with computer guided surgery, to assess every detail of the anatomy of the patient.